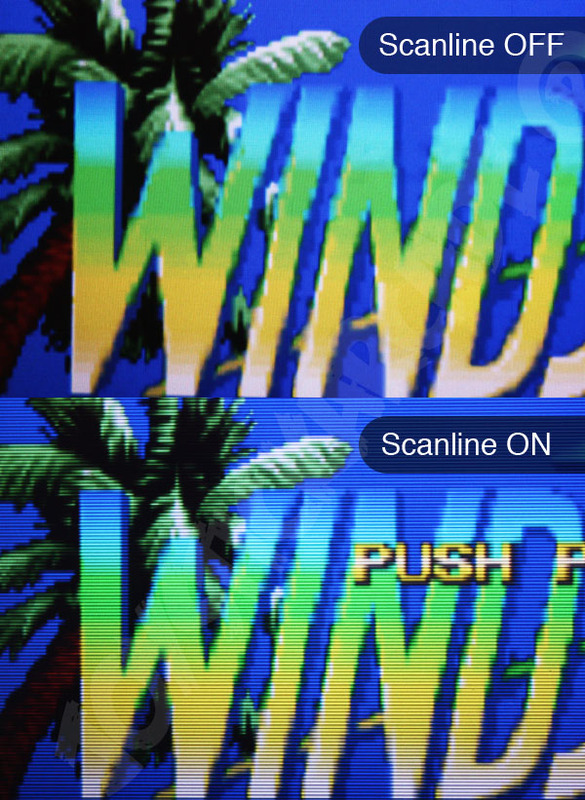 Discover the true retrogaming feeling with this Scanlines generator VGA. The scanline generator simulate the old screen scanlined of arcade cabinet. 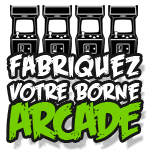 Fantastic adapter for arcade cabinet mame, bartop or cocktail table with VGA monitor, (PC monitor, LCD HD video projector or other with VGA connector). 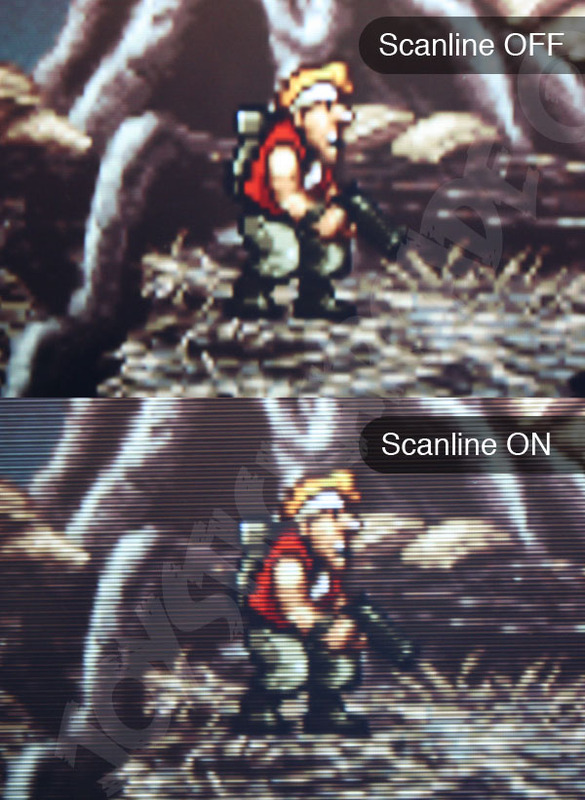 Connect the male adapter of the SLG to the video source, and the female adapter to the monitor cable. 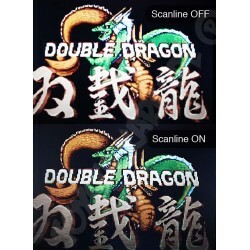 Best results are obtained at 640 x 480 resolution (1024 x 768 is also supported). Other resolutions will bypass the adapter, resulting in a normal display. 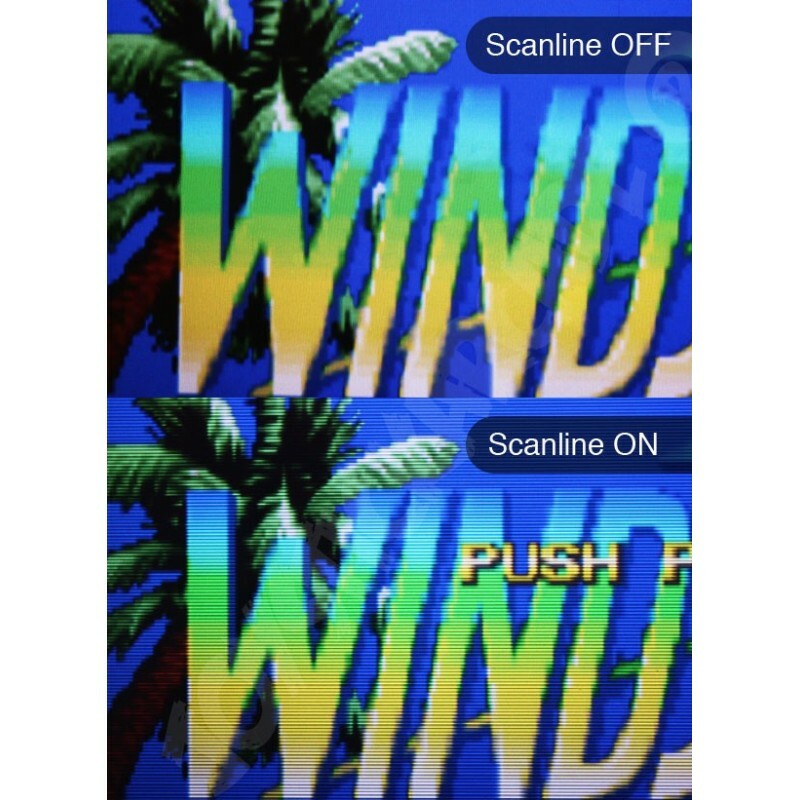 The switch has two positions: ON (Scanlines) and OFF (Pass-through). 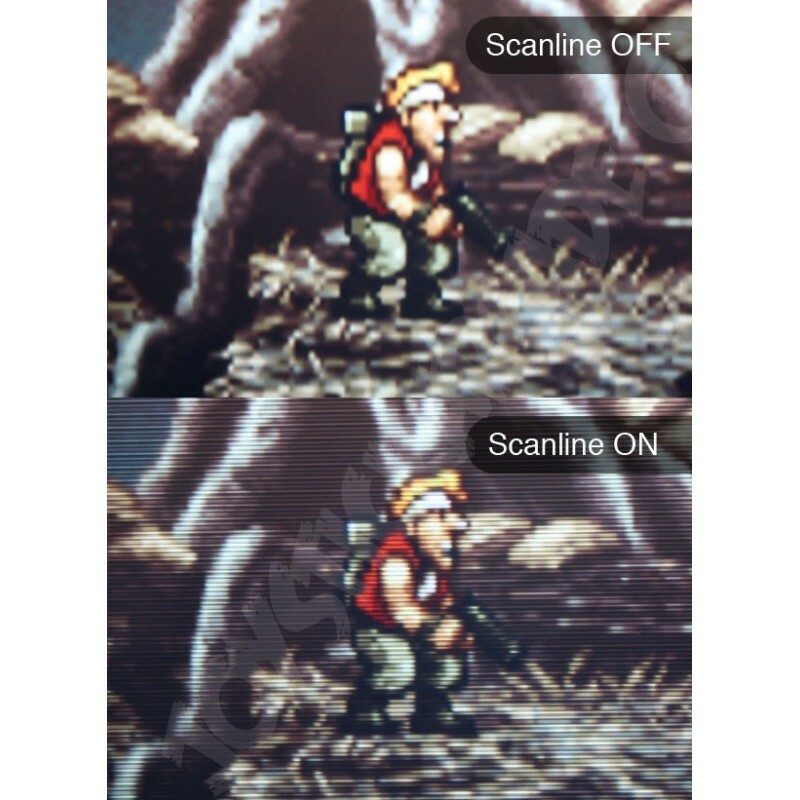 Connection between VGA source and monitor.